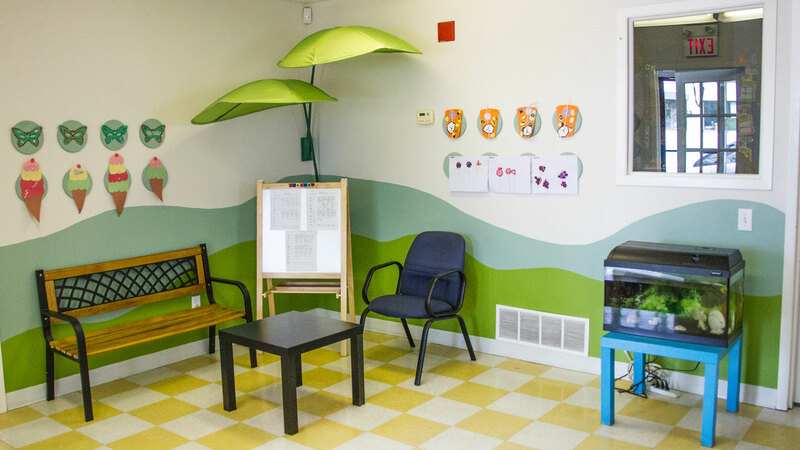 Learning Garden Childcare is housed in a large, bright, and clean facility. 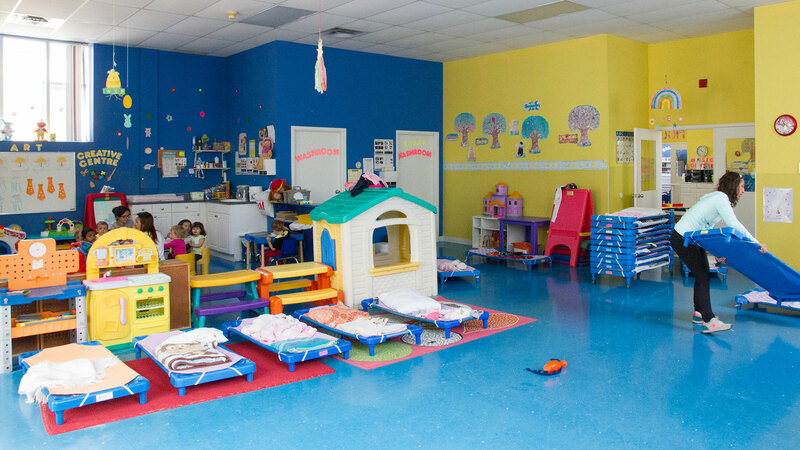 We have almost 5000 square feet of indoor space for our 1 toddler and 2 preschool rooms. Our rooms feature large windows with lots of natural light and different learning centers for the children to play, engage, and learn. 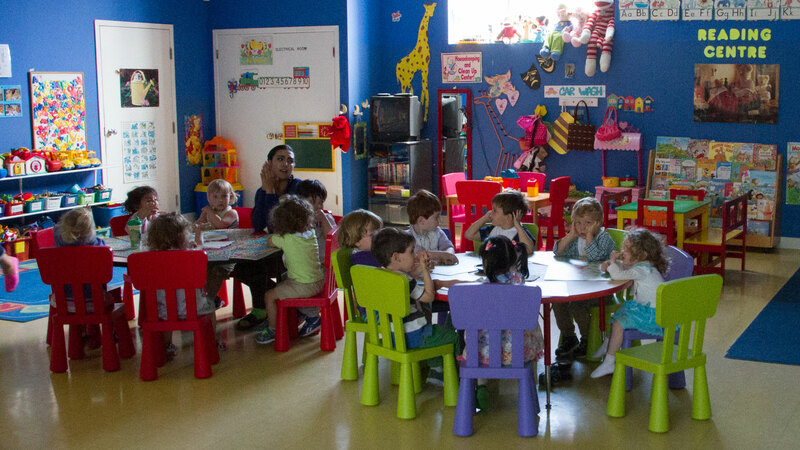 We also have a large indoor gym area that the children use for physical gross motor development during inclement weather. 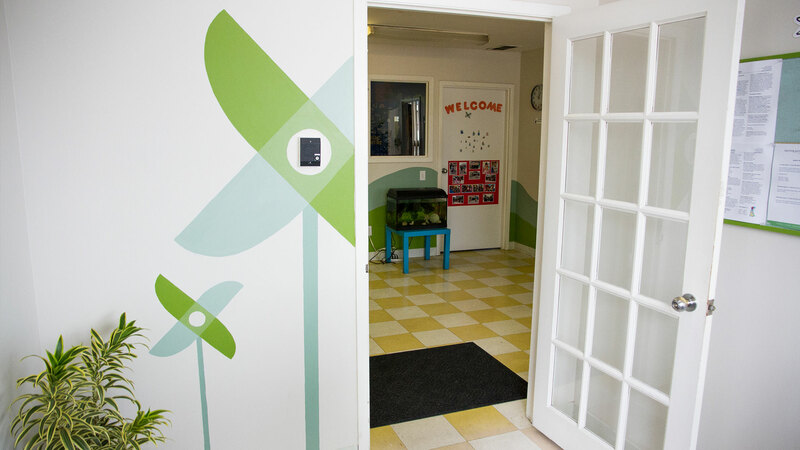 We are happy to show our Etobicoke child care facilities in a tour. There is free parking for easy drop off and pick up. We are located close to public transit. 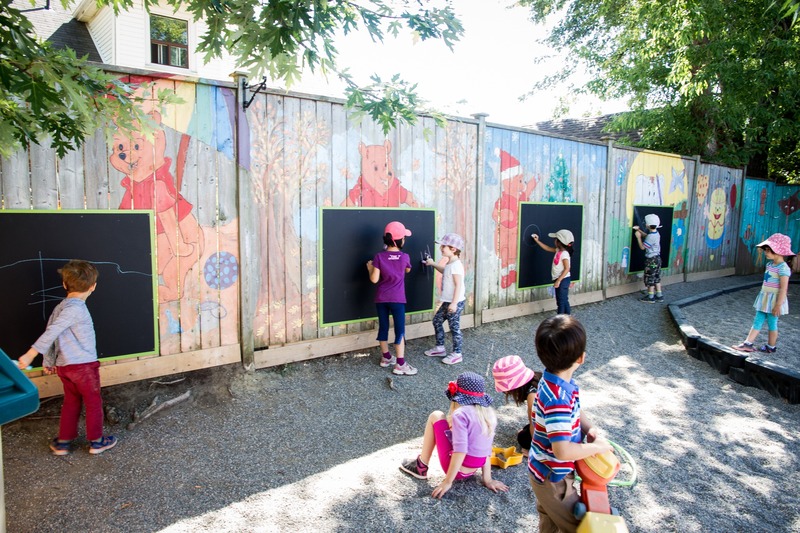 Learning Garden Childcare has a large playground perfect for fostering physical and gross motor development. 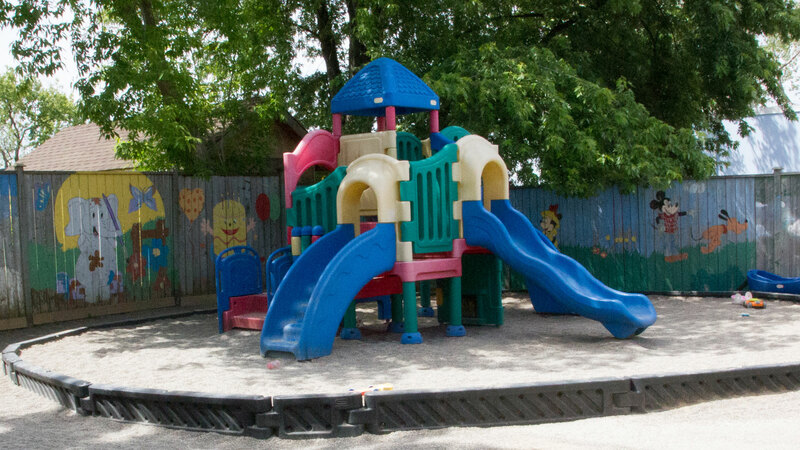 Our play structure is inspected annually and passes all CAN/CSA-Z614-2007 standards. We have lots of natural greenery and shading, providing a fantastic spot for children to play outside. We have two organic gardens that we use as part of our programming. 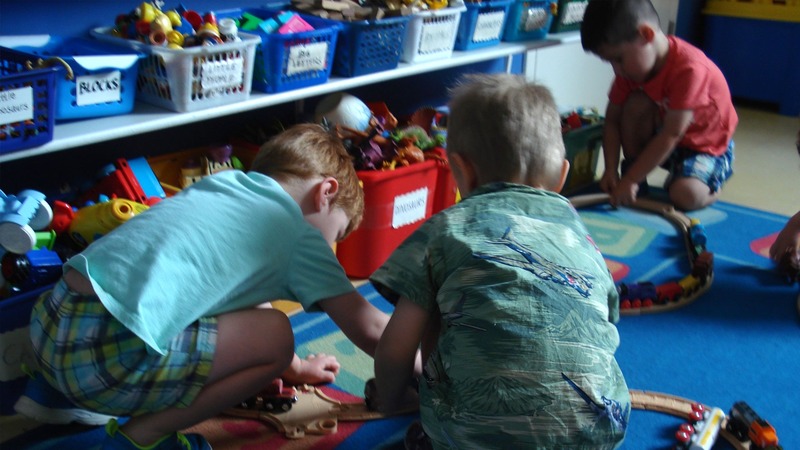 The preschool children are learning responsibility as they help to maintain their room’s garden. 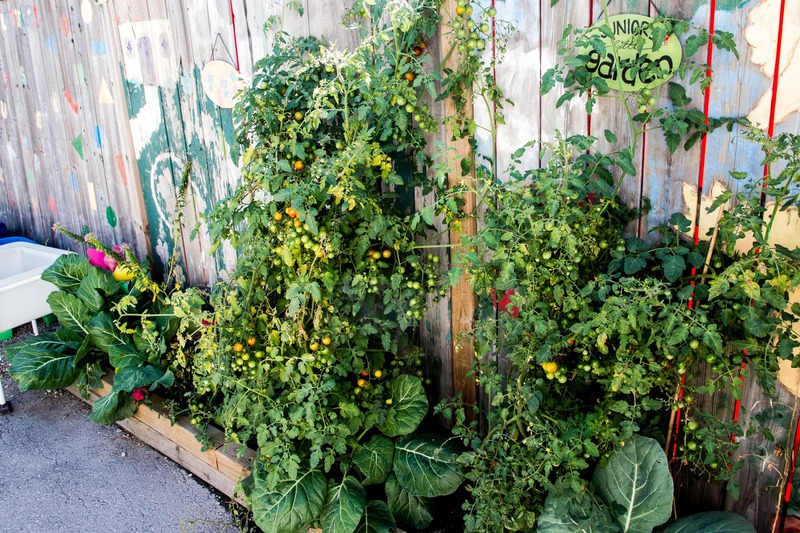 There are tomatoes, zucchini, kale and other produce that the children help to water, harvest, and eventually eat! The children are involved from the ground up as we encourage a healthy lifestyle.